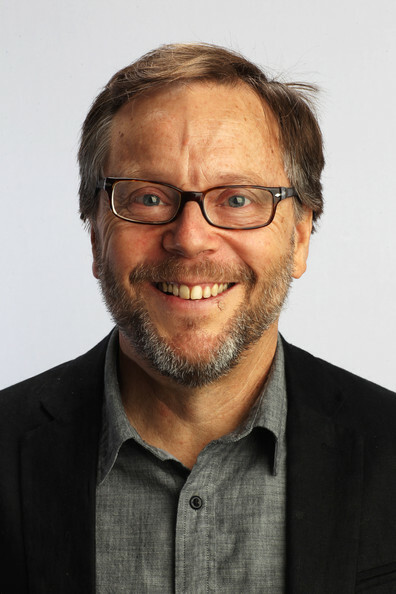 Fernando Meirelles is one of Brazil's foremost directors. He captivated audiences with the intense City of God, which received four Oscar nominations. Previously, he has worked in television in his native country. Meirelles makes his first English language feature with The Constant Gardener.